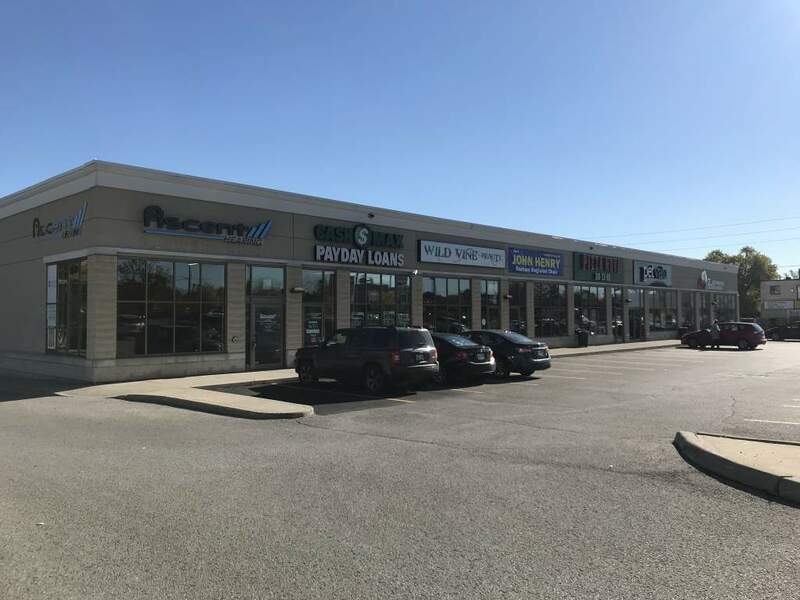 ~Perfect Retail Location in Oshawa. 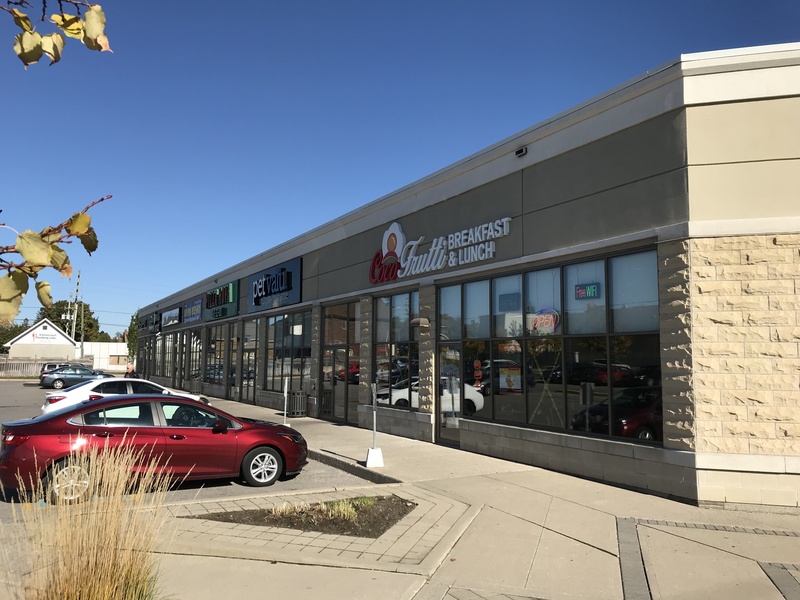 Perfect retail location in the heart of Oshawa. 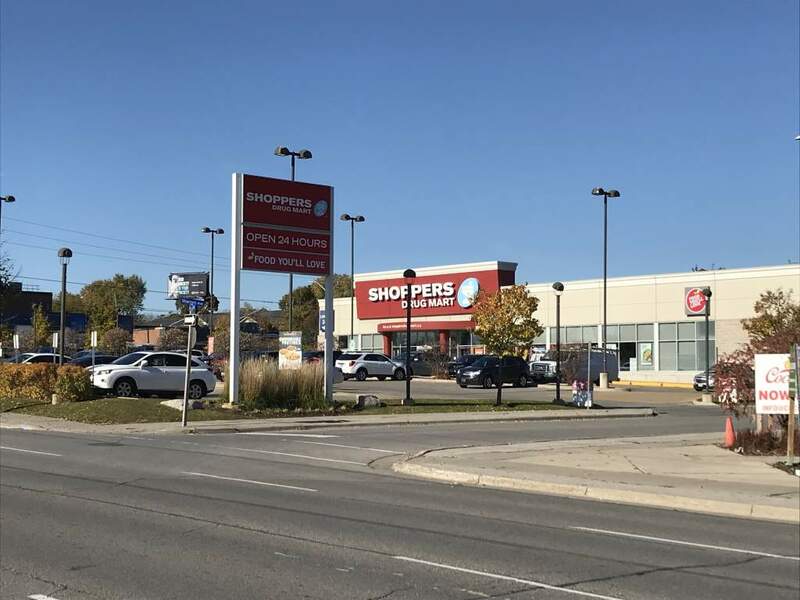 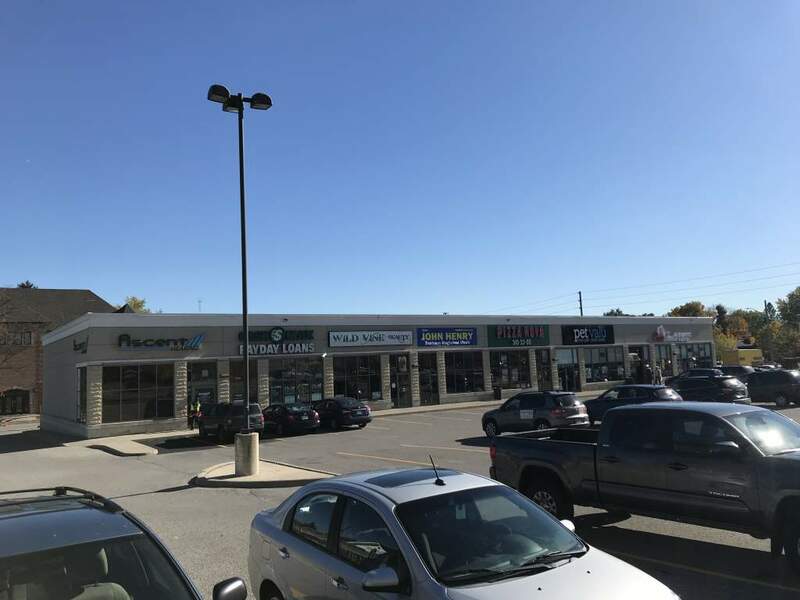 This property is just about two minutes east of the Oshawa Centre Regional Mall and includes several national brand tenants. 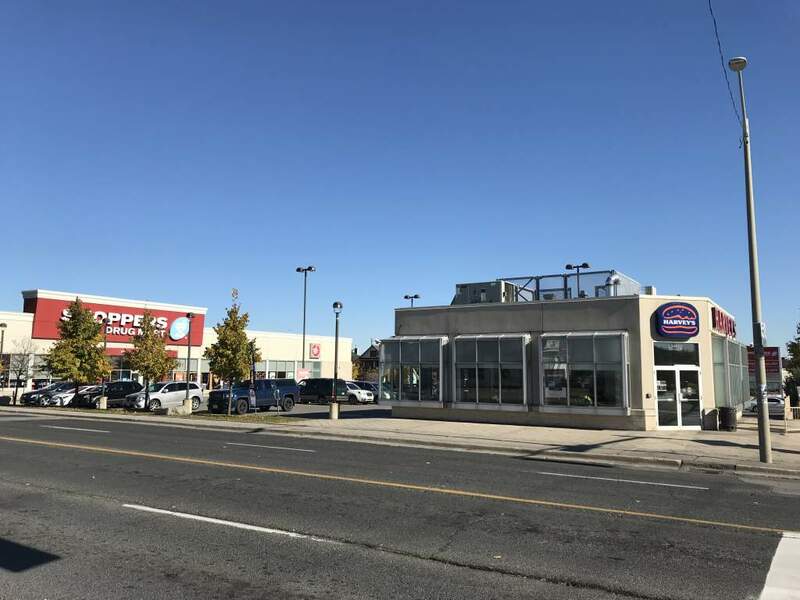 The property offers ample parking and easy assess from King Street West or Bond Street West.